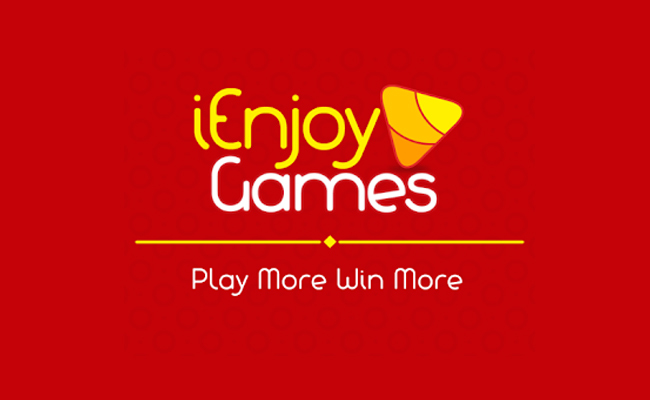 iEnjoy Games App | Refer your friends and earn Rs 10 per referral(Instant Recharge). 2. 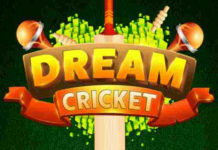 Install and Open the iGames App. 3. Goto Menu -> Click on Login/Signup. 4. Enter your Mobile number, and verify via OTP. 6. 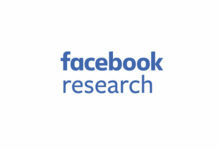 Submit it and your account will created instantly. 7. Now goto Menu -> Visit Refer and Earn and get your referral code. 8. 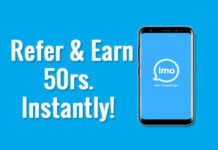 Share it with your friends and get Rs 10 for each referral. 9. To Recharge, Visit on HomePage and Scroll down and select prepaid and enter details.